Domaine André Bonhomme - Our expertise in the vine and in the basement. That is the singular reason why at the Domaine André Bonhomme we favor organic viticulture. Thus, we work in the most traditional way possible, working the soil in a manner that results in the total avoidance of chemical weed killers. Moreover, the treatment products we do use (copper and sulfur) are certified organic. We minimise the number of applications of these products to ensure that the vine depends for its health to the greatest degree possible on its own natural defenses. This approach allows us to preserve the microfauna of our soils, essential to their proper functioning. 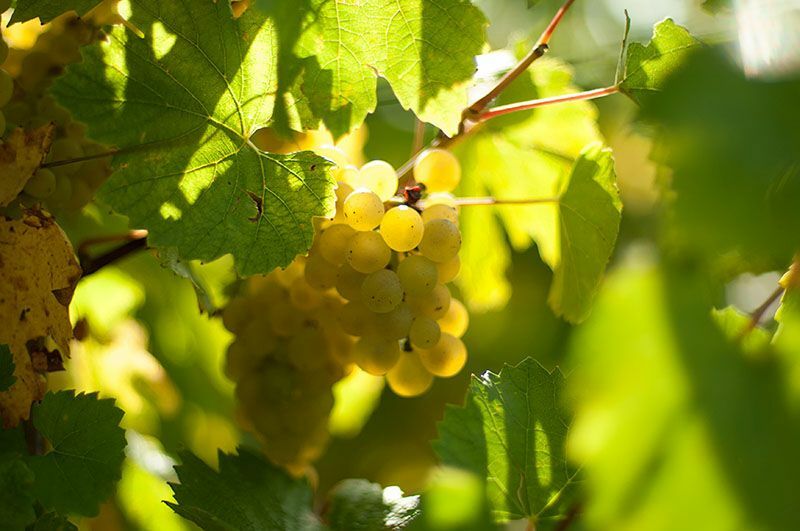 The harmony between the plant and its environment is a determining factor in the production of quality grapes, and the development of rich and sensuous wines that are representative of their terroirs. Another key of Domaine André Bonhomme lies in its harvesting. Again our Domaine excels as we are one of the few estates of the Viré-Clessé appellation to harvest 100% of its plots manually. 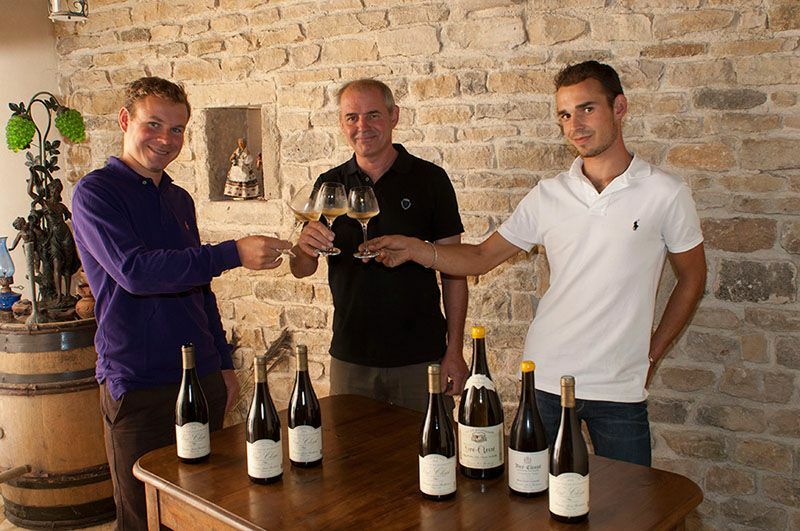 This is an approach necessary to guarantee the quality of all the great wines of Burgundy. A respected harvest for careful vinification. Regarding the making of the wine, we restrict the crushing of the harvest to entire clusters. It is the culmination of a healthy and respectful viticulture. These are then delicately crushed by a pneumatic press. Again, tradition comes into play as manual harvesting allows us to determine the precise (minimal) inputs for each pressing. We control the temperature using stainless steel tanks equipped with thermoregulation. Each parcel is vinified separately as far as possible in order to make the most of the “terroir” factor, which is very important for the complexity of our wine varieties. Domaine André Bonhomme is certified in Organic Farming and High Environmental Value. This commitment reflects the desire of the estate to produce great wines with the best possible integration in its environment and with a minimum impact on it (sorting and waste treatment, planting hedges, trees, implantation of hives, and so on. ...). To best achieve these standards, Domaine André Bonhomme has a new building for all the steps of pressing, bottling, and storage in an air-conditioned environment. We are a 100% autonomous Domaine.